Raintree Hotel را به صورت آنلاین رزرو کنید! 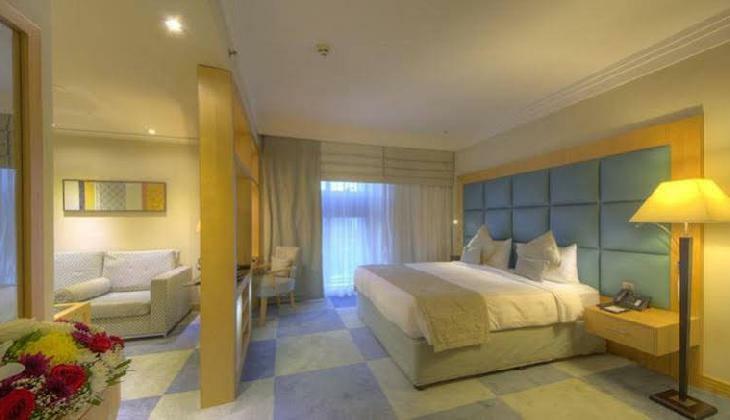 120 air conditioned guestrooms at RainTree Hotel Deira City Center & Rolla-Bur Dubaifeature minibars and safes. Wireless Internet access is available for a surcharge. In addition to fax machines and newspapers, guestrooms offer direct dial phones. Guestrooms are all non smoking. Dining options at RainTree Hotel Deira City Center & Rolla-Bur Dubai include 3 restaurants. Room service is available. The hotel serves Buffet breakfasts. Recreational amenities include an outdoor pool and a fitness facility. This 4.0 star property has a business center and offers a meeting/conference room. Wireless Internet access is available in public areas. The property offers a roundtrip airport shuttle. Guest parking is complimentary. Additional property amenities include valet parking, gift shops/newsstands, and laundry facilities. RainTree Hotel Deira City Center & Rolla-Bur Dubaie is ideally located in the Deira district known as \"The Heart of Dubai\", just five minutes from Dubai International Airport, Sheikh Zayed Road, Expo Centre, Dubai Convention Centre, Emirate of Sharjah, and a short walking distance from some of Dubai\'s largest malls including Al Ghurair City and City Centre Mall, offering everything from world-class boutique fashion to local antiques and traditional textiles. Located within proximity to major corporate areas including Deira, Airport Free Zone, Banks Street, Bur Dubai and Sheikh Zayed Road. 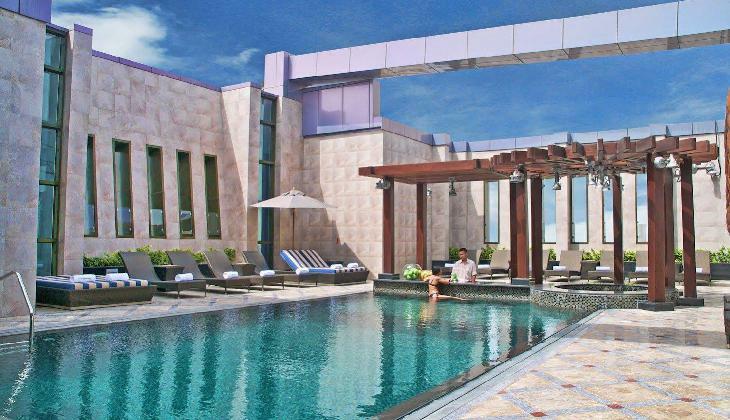 RainTree Hotel Deira City Center & Rolla-Bur Dubai is located in Dubai\'s Deira neighborhood, close to Deira City Centre, Dubai Tennis Stadium, and Dubai Creek. Nearby points of interest also include Wafi City Mall and BurJuman Mall. The preferred airport for Dusit Princess City Centre Dubai is Dubai (DXB Dubai Intl.) 1.8 km / 1.1 mi.